Last day in Sydney -- off to Adelaide and Kangaroo Island. 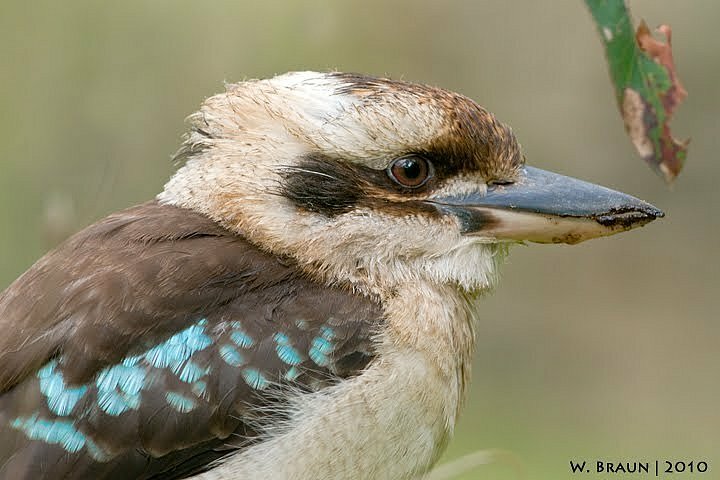 The Kookaburra here does not laugh! It is the Blue-winged variety.